The Manel Xifra Boada Technological Center (Comexi CTec) recorded strong growth in specialized high value added services undertaken at its facility in Girona, Spain last year. 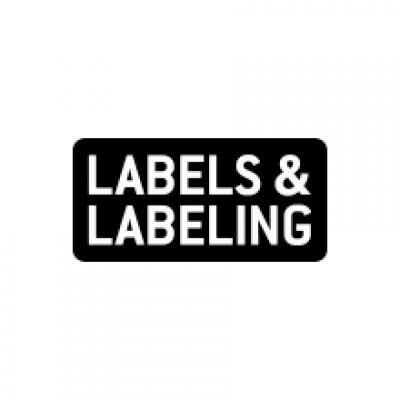 Comexi CTec is a specialist in advice and technical services for the printing and converting of flexible packaging. In 2018, 262 demonstrations and industrial tests, 63 training sessions (of which 31 were performed directly at the Comexi CTec facility), and 31 service advisories and trainings were undertaken by Comexi CTec. Comexi noted that the number of industrial tests performed maintained the growth recorded in recent years, particularly from manufacturers of inks, clichés and adhesives. Customized training at clients’ facilities increased last year, reaching a total of 32 in which teams averaging between 6 and 10 people were trained. At CTec, 31 training actions were performed, including advanced machine training and internal training. Technical and advanced sessions had a participation of 134 people during 2018. 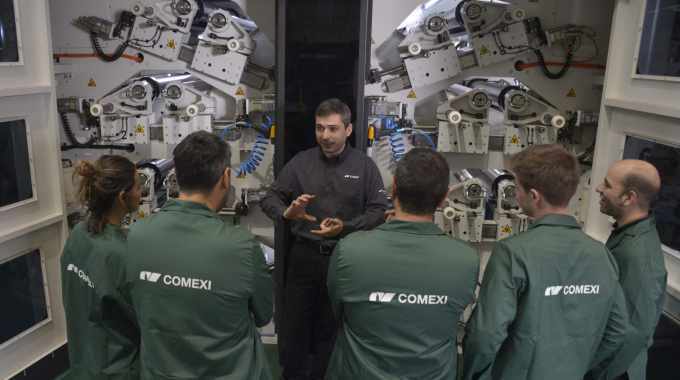 Training courses offered by Comexi CTec in 2019 include: a lamination course, offered in German, Spanish and English; a slitting and rewinding training program, to include machine operating contents; flexographic printing courses; print defect and standardization, offered in Spanish, English and Russian; maintenance training, offered in Spanish and English; advanced sessions in flexographic printing, offered in Spanish, English and Russian; and new editions of its technical color management seminar, offered in Spanish and English. During 2018, there was also an increase in advisory and training services, known as Serviflex, which Comexi CTec performed at clients’ facilities. In total, 31 services were given in 23 different companies, with visits that lasted between one to three weeks. The actions related to rolling and cutting have increased, it is noted, while for the first time, three services were conducted for offset technology. In addition, since Comexi CTec began offering training in 2010, the number of students that have passed through the company's facilities, both internal and external, has continued to grow, reaching 1,713 at the end of last year. In 2018, there were a total of 337 students, 21 more than 2017 and 130 more than 2016.